After losing in court to an angry customer who’s data was throttled, AT&T has decided to outline their unlimited data throttling process to its customers. Customers lucky enough to be grandfathered in for the unlimited data plan and using 3G or 4G (HSPA+) smartphones, your data will be throttled after 3GB of usage. Customers who are using 4G (LTE) smartphones, data throttling begins at 5GB of usage. LG announced its preliminary roadmap today for Android 4.0 Ice Cream Sandwich (ICS) upgrades on its Facebook page for high-end LG smartphones which were introduced earlier this year. 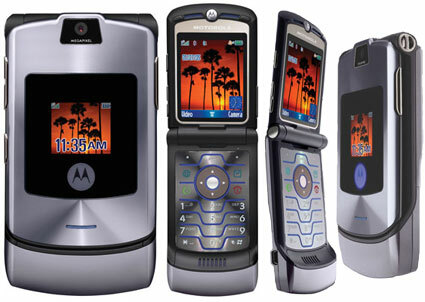 The initial handsets include: the Optimus 2X, Optimus Black, Optimus 3D and the Optimus LTE. The LG post explains that they are continuing to evaluate the performance of other LG smartphones to make ICS OS available on as many LG smartphones as possible. LG is promising to update its Facebook again in December with its planned upgrade schedule and additional specific models that will be eligible for the ICS upgrade. Although they did not specifically state it, I expect that carrier specific variants of the already announced models will also be included, for example the LG G2x, the T-Mobile version of the Optimus 2X should be supported. Nielsen’s third quarter survey of mobile users reveals that Android remains the most popular operating system in the United States, with 43 percent of the market. Other interesting statistics from the report indicate that while feature phones still enjoy a larger penetration and OS share compared to smartphones 57% vs 43%, the adoption rate for smartphones by age group varies from a low of 18% to as high as 62% for the 25-34 year group. Check the Nielsen report for additional information. 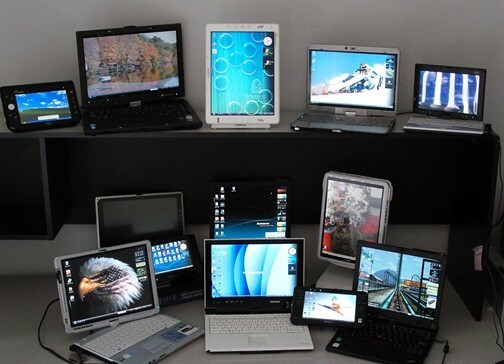 A new report by analyst firm Juniper Research forecasts that tablet shipments will reach 253 million by 2016, nearly a five-fold increase from the 55.2 million tablets the company expects to reach the market in 2011. With a second generation of Apple’s iPad hitting the market earlier this year, other smartphone vendors have followed suit: HTC, LG, Motorola and RIM launched first generation models in 2011. As other opportunities elsewhere in the PC market diminish, leading players from this space – including Acer, ASUS, Dell, HP and Toshiba – are also joining the fray. Does Google want Motorola only for its patents, or is there something else? Google‘s decision to buy Motorola Mobility for $12.5 billion is seen by many as the search giant’s attempt to get its hands on thousands of valuable patents. But is there another reason? Motorola Mobility currently holds some 17,000 patents and has another 7,500 pending – all of which will be Google‘s to play with once the deal goes through. However, Google‘s decision could also be a sign that Internet company is determined to establish itself in the smartphone market. HTC Corporation, a global designer of mobile devices, has announced the acquisition of Seattle-based Dashwire, Inc., the maker of the Dashworks platform that provides mobile and web applications, enabling people to easily setup and personalize their smartphones, and seamlessly access their mobile content across multiple screens and services. 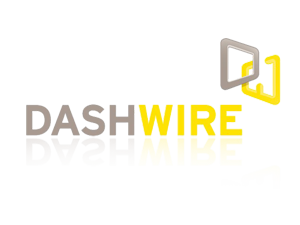 Dashwire will become a wholly owned subsidiary of HTC. Economy Smartphones, with a retail price of $150 or lower, will account for nearly one-third of shipments in five years, says Juniper. A new report published by analyst firm Juniper Research forecasts that the number of global smartphone shipments will reach 1 billion per annum in 2016, up from 302 million in 2010.
comScore, a leader in measuring the digital world, today released data from the comScore MobiLens service, reporting key trends in the US mobile phone industry during the three month average period ending May 2011. The study surveyed more than 30,000 US mobile subscribers and found Samsung to be the top handset manufacturer overall with 24.8 percent market share. 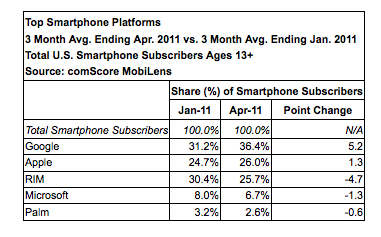 Google Android led among smartphone platforms with 38.1 percent market share. iOS4 software update available now for the 3G, 3GS!